Amy Przeworski is the co-chair of the diversity committee. She specializes in anxiety and depression in children, adolescents, and adults and is interested in the intersection of cultural factors that may lead to resilience or contribute to the development and maintenance of anxiety and depression. Dr. Przeworski is currently conducting studies examining the experience of stress and resilience during the coming out process in gay and lesbian individuals, the experience of parents of children who are gender variant, and cultural and family factors related to anxiety and adaptive functioning in African American children. 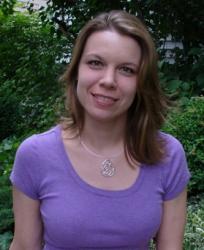 To learn more about Dr. Przeworski’s lab and research, please visit her lab website. Arin Connell is the co-chair of the diversity committee. His research is focused on understanding the etiology of depression, conduct problems, and substance use across childhood and adolescence, and on translating such developmental models into prevention and intervention programs for at-risk youth. His work integrates psychosocial and neurobiological risk and protective factors to facilitate improved understanding of child and family functioning across diverse cultural and socioeconomic backgrounds. Dr. Connell is currently conducting studies examining emotional development in youth at-risk for depression, as well as studies examining emotional processing in adolescence and early adulthood in relation to depression and alcohol use. 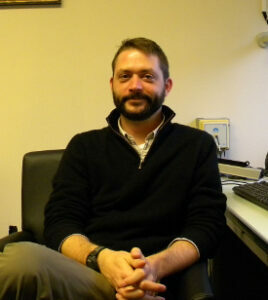 To learn more about Dr. Connell’s lab and research, please visit his lab website.